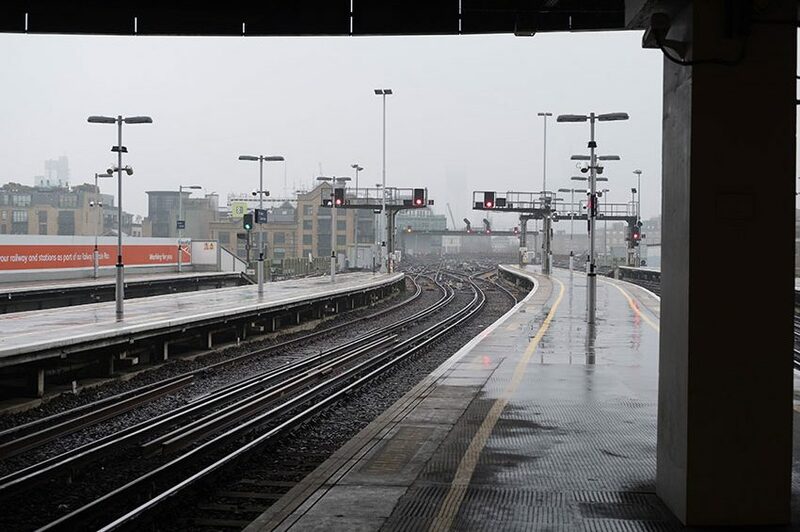 Rail fares in the U.K. have the dubious distinction of being the highest in Europe with the recent 3.1 percent hike announced in January of 2019. A train ticket that enables you to travel all across Germany costs almost the same as the cost of a season ticket from Manchester to Liverpool! Kings Cross to Peterborough season ticket fare is roughly £6,540 while for just £3,840 you can travel anywhere in Germany for a year. Passengers in the U.K. pay 50 p for a mile of train travel as compared to just 15p in Italy and 21p in Spain. Rising train fares, delays, cancellations and suboptimal travel experiences are just some of the woes associated with train travel. Train fares have gone up by an amount that is twice that of wages. While wages rose by 18 percent since 2008, train fares have gone up by 42 percent in the same period. In terms of percentage of monthly wages, passengers in the U.K. spend 14 per cent of their earnings for seventy-mile travel while passengers in France need to spend only 2.4 percent of their monthly wages on a 68-mile trip. London commuters are spending close to one-fifth of monthly income on season tickets. A survey by a consumer organization found that 68 per cent of key station trains run late or are cancelled. In some of the busiest stations outside of London, only one out of three trains run on time as per this survey. Not surprisingly, just one in three commuters believes train services have any value for money. While delays add to the frustration, cramped trains further compound the problem resulting in uncomfortable travelling experience. One way of eliminating the need for daily commute is to look for a home to rent in Central London. Soho is one such ideal destination replete with all conveniences for individuals, family, and businesses. With a myriad of shopping, entertainment, schools, and offices, living in Central London can translate into optimal savings. Are you looking to rent a home in Soho? Please contact our estate agent Soho to get the best deals on Soho rental properties. Contact our Soho office on 020 7734 4062, fill in the form below or pop in to our office on Broadwick Street and we can point you in the right direction.